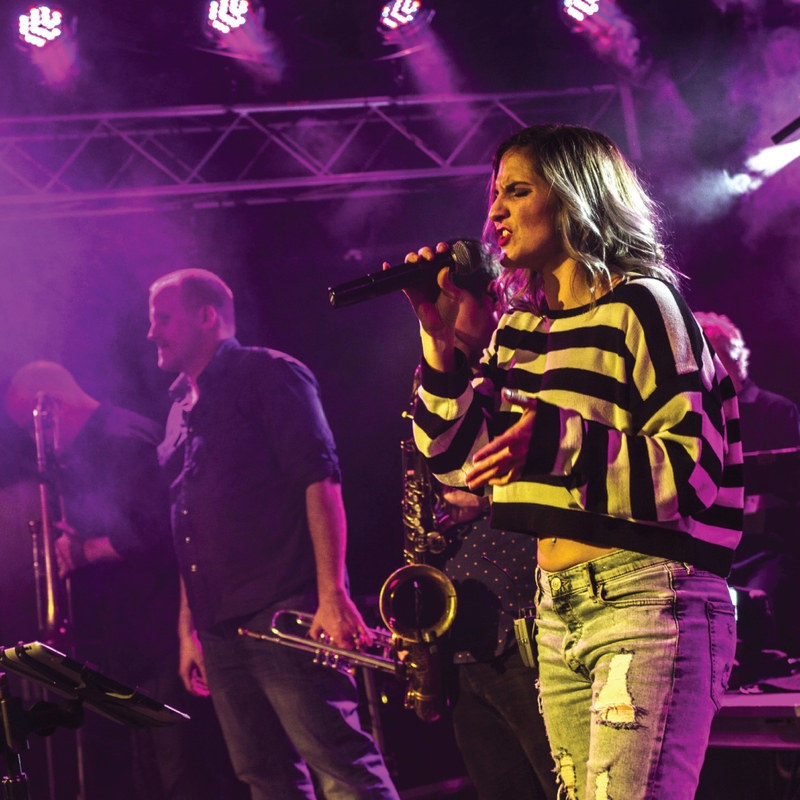 NO BAD JUJU IS A DYNAMIC 8-PIECE POWERHOUSE, BLENDING AN ECLECTIC MIX OF CLASSIC R&B, ROCK,AND CUTTING EDGE CONTEMPORARY MUSIC INTO THEIR SIGNATURE STYLE. 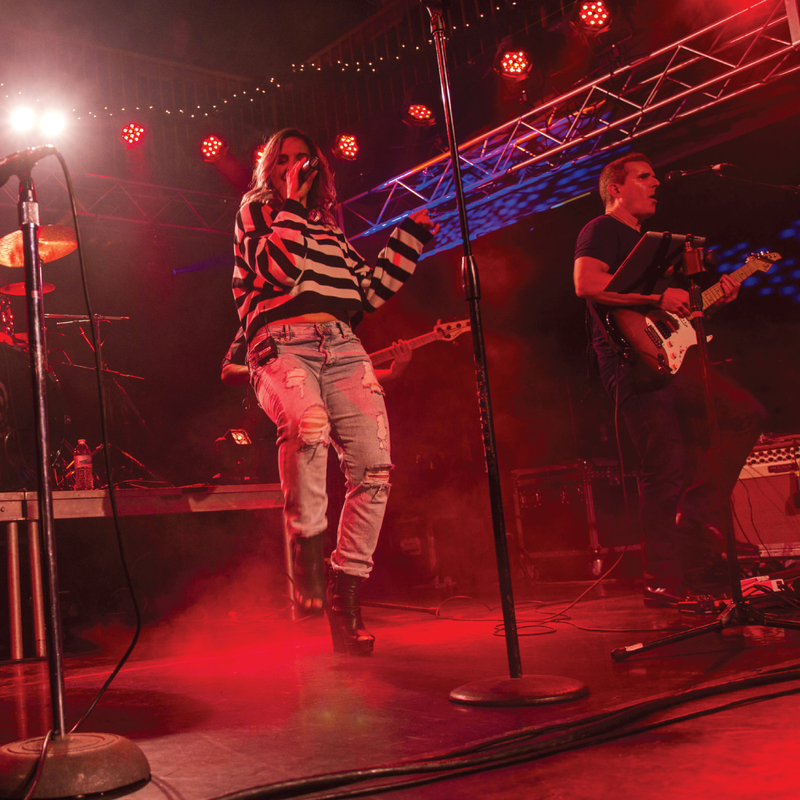 The band is a hand picked ensemble of the area’s top talent, the bands’ collective experience ranges from The Rock N Roll Hall of Fame to Broadway, with most members having recorded and/or performed with top name national and international acts. 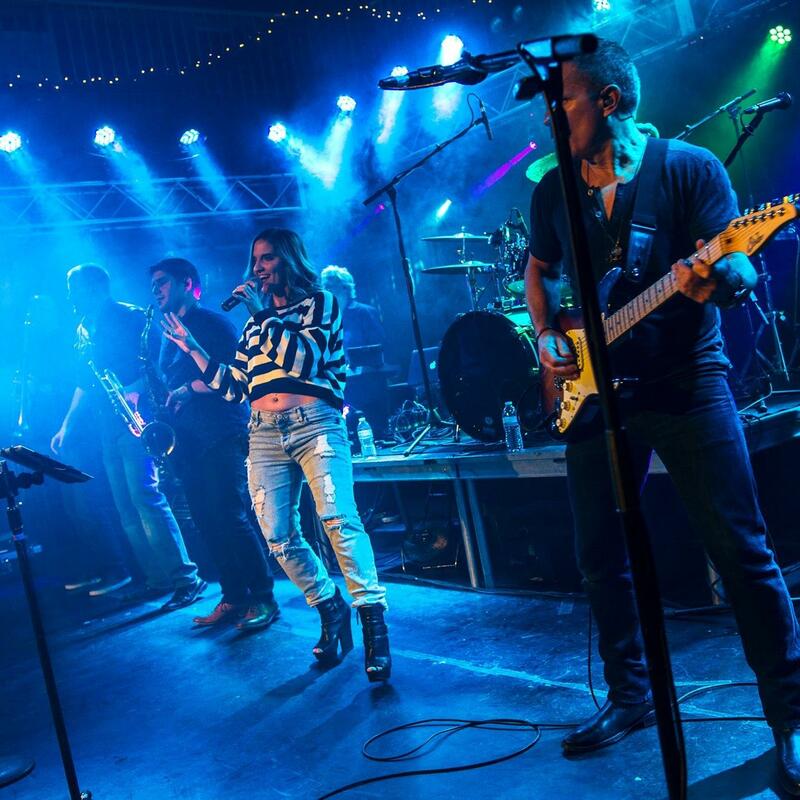 No Bad JuJu has established itself as one of the regions hottest and most popular acts. 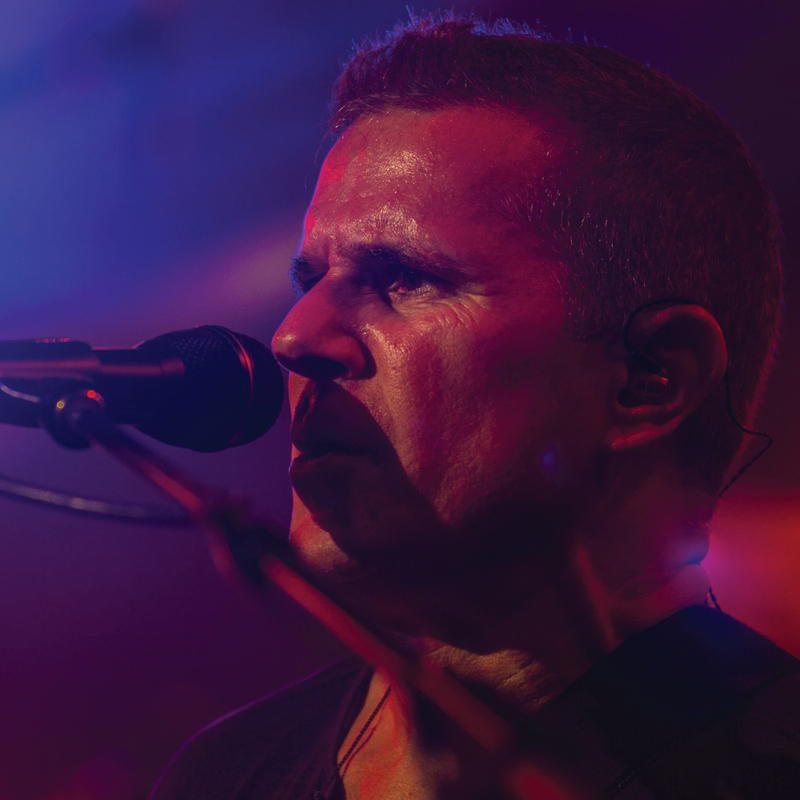 Performances include numerous high profile festivals, concert venues, and corporate events, as well as extensive club and casino dates as both a headliner and opener for several National acts.